Julie Berry is Chief Information Officer of Steward Health Care System. Ms. Berry has over 20 years of experience in delivering technology solutions to support business strategy in the health care industry. Most previously she served as Vice President and Chief Technology Officer of the Steward system and prior to that she was on the IT executive team at Partners Health Care System and IT Vice President at Blue Cross Blue Shield of Massachusetts. Ms. Berry received a B.S. from Suffolk University and has served as a member and advisor on several boards including Massachusetts Health Data Consortium Technical Advisory Board. Leon Barzin is the current Director of Health Information Technology at the Massachusetts Medical Society. He is currently focused on providing information and resources on a wide variety of health Information Technologies to staff and members, creating communities around successful methods of technology implementation and use. Editor of the MMS Guide to Health Information Technology and the ARRA Advisor e-newsletter, he works with the Committee on Information Technology to provide technology leadership with the Society. 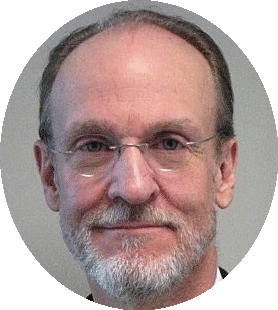 Denny Brennan is the Executive Director of the Massachusetts Health Data Consortium (MHDC). 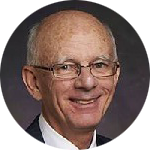 Mr. Brennan brings more than twenty-five years of experience as a consultant and entrepreneur working with the country’s leading healthcare organizations on strategy, organizational effectiveness, and information and technology management. 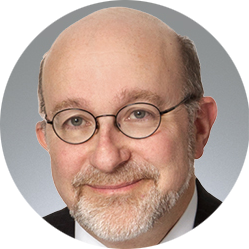 He brings specialized expertise in assisting organizations in aligning healthcare information and business strategies for success under increased market competition and health reform. His areas of emphasis include strategic and financial planning, organization structure and development, formation and management of Accountable Care Organizations, payment and reimbursement reform, and information technology strategy, including health information governance, security, and exchange. Mr. Brennan earned his Masters in Education from Harvard University and his Masters in Business Administration from Yale University. 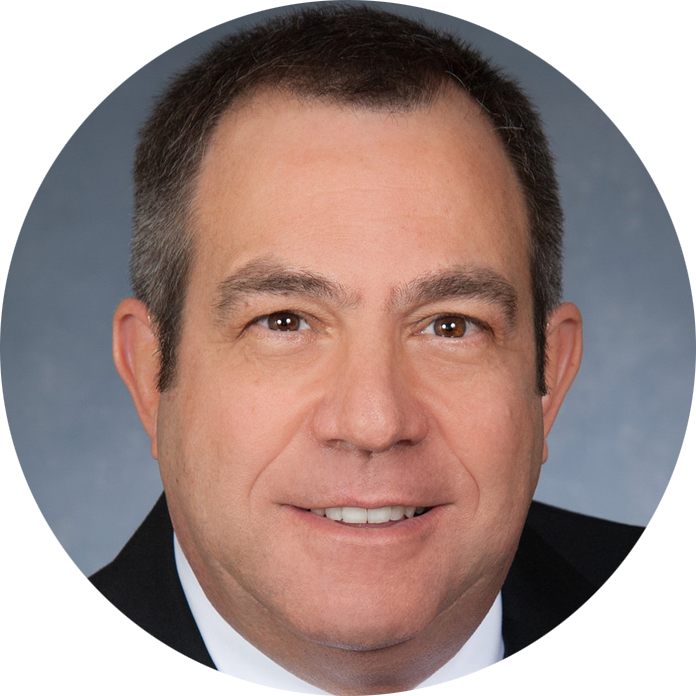 Joseph Frassica, MD, is Chief Medical Officer and Chief Technology Officer for Patient Care and Monitoring Solutions at Philips where he is focused on leading a broad-based medical, science and technology team to bring clinically meaningful innovation to the bedside. In addition, Dr. Frassica serves as Senior Consultant in Pediatric Critical Care at the Massachusetts General Hospital and Research Affiliate at the Massachusetts Institute of Technology. Prior to joining Philips, Dr. Frassica served in leadership roles in academic medicine including: Chief Medical Officer at Holtz Children’s Hospital in Miami, Florida; Chief Medical Information Officer and Executive Medical Director of Aero-Medical Transport for the Jackson Health System; and Associate Chair for Clinical Affairs in the Department of Pediatrics and Professor of Clinical Pediatrics and Anesthesiology at the University of Miami, Miller School of Medicine; Chief of Pediatric Critical Care at UMASS/Memorial Medical Center and Associate Clinical Professor of Pediatrics at University of Massachusetts Medical School; Attending Pediatric Intensivist at Massachusetts General Hospital; Attending Anesthesiologist at the Massachusetts Eye and Ear Infirmary and Chief of Anesthesia at Franciscan Children’s Hospital in Boston. 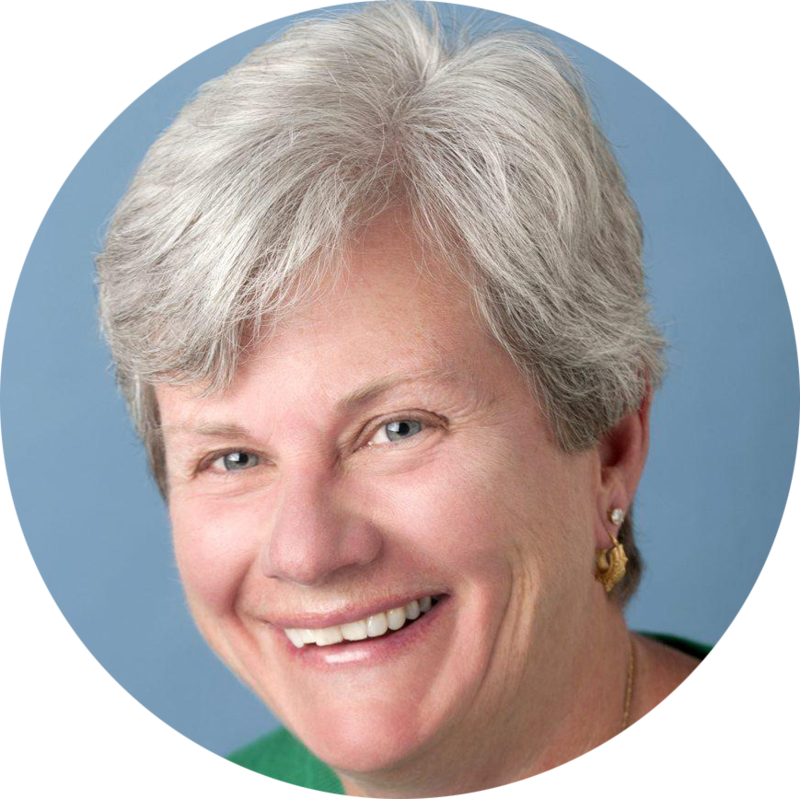 Ellen Hafer has served a Executive Vice President and Chief Operating Officer of the Massachusetts League of Community Health Centers since 2003. She oversees operations and implementation of strategic initiatives. She also serves on the Executive Committee of the MA eHealth Collaborative focused on system-wide EMR implementation and interoperability across the state. Prior to her current role, Ms. Hafer served as COO at Neighborhood Health Plan, a health-center based HMO. She also served as Executive Director of Manet Community Health Center for 17 years in Quincy, growing the organization from 2 sites to 5. She has had extensive experience as a board member of several organizations and currently serves on the boards of the Massachusetts Coalition of School Based Health Centers and a community-based counseling agency for the uninsured in Quincy. Ms. Hafer previously served on the boards of Brigham and Women's Hospital, three community health centers, the League and NHP. She has received three awards for leadership: the Pat Miller Leadership Award from Simmons Graduate School of Management; the Kathleen Crampton Award from the League; and the John Gilbert Award from the National Association of Community Health Centers. Joe Imbimbo has been with Tufts Health Plan (THP) for over 20 years and, as Chief Technology Officer, oversees technology for all THP locations, is responsible for developing and executing THP’s IT strategic plans to support the growth and changing needs of the enterprise, and manages all of day to day operations. At THP, Mr. Imbimbo manages over 300 staff, responsible for the corporation’s technical infrastructure, including the enterprise technical architecture, Security, applications development, systems integration, operations management and IT supplier management. Additionally, he ensures that the reliability of the technology sustains all business operations, and implements technology and staffing solutions for major corporate initiatives, including negotiating multi-million dollar outsourcing agreements. Overall, Mr. Imbimbo is a senior IT executive with over 35 years of experience providing management information systems services and quality customer service satisfying various clients in applying IT solutions to their businesses. He spent over 30 years in the healthcare industry and has expertise in IT operations management, implementation management, vendor contracting and IT strategic planning. He is skilled working with all levels of an organization, building successful relationships, deploying technology solutions that meet client expectations and effectively managing the delivery of IT. 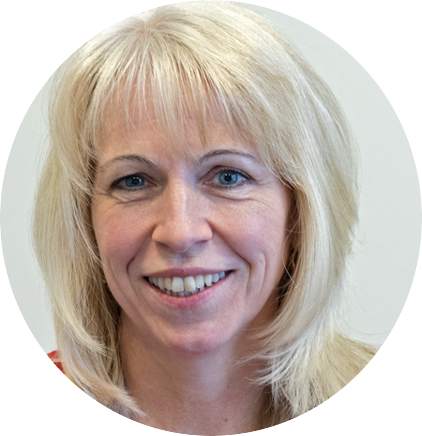 Shelagh Joyce is the Chief Information Officer for the Medical Department at the Massachusetts Institute of Technology (MIT), where she manages the information systems and medical record initiatives. For years, she has managed the implementation of clinical and administrative systems, which have resulted in decreased costs and improved efficiencies. She also oversees the department’s strategic system planning efforts. Before joining MIT, Ms. Joyce was employed at Beacon Partners Inc., a healthcare consulting company. As an engagement manager, she helped several healthcare organizations, including Yale University School of Medicine, Tulane University, St. Louis University, and Akron Children’s Hospital in Ohio, evaluate, execute, and maintain new technology. She also served as the director of community practices application at Beth Israel Deaconess Medical Center, where she oversaw the implementation of electronic records in physician offices and health centers. Earlier, as the director of Information and Telecommunication Systems/Surgical Division at New England Deaconess Hospital, she managed all information and telecommunication systems for 30 physician offices. John Kelly provides strategic consulting to Edifecs customers, specializing in information exchange and applying the principles of supply chain integration to the healthcare delivery lifecycle. Mr. Kelly is a nationally recognized health information exchange expert. His wide-ranging experience includes serving as CIO of healthcare network provider NaviNet, director of eBusiness Architecture at Harvard Pilgrim Health Care, and managing director of his own health IT consulting firm. He also served as the architect and technical lead for the Commonwealth of Massachusetts’ statewide HIE project, developing a shared infrastructure for the Commonwealth, which supported both the health information and health insurance exchanges. 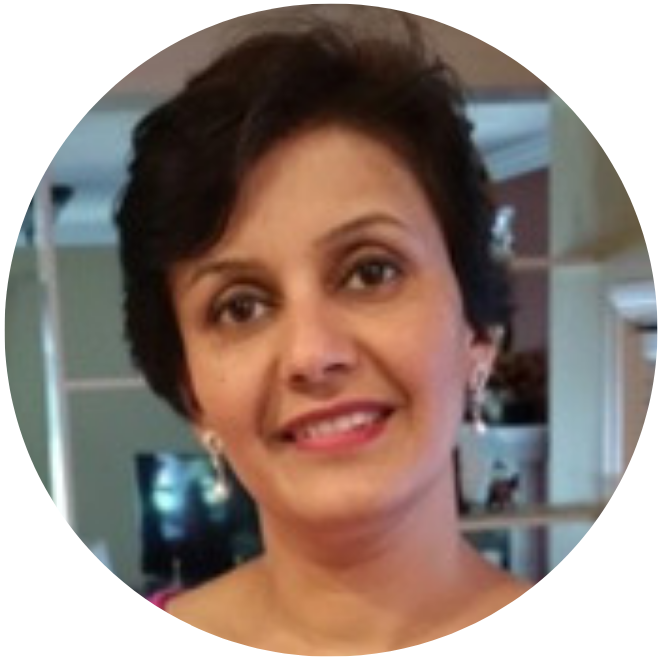 Anu Puri is the Senior Director of Health Care Finance and Research at the Massachusetts Health and Hospital Association (MHA). Ms. Puri has over fifteen years of experience in the health care finance and policy arena including in legislative, regulatory, financial and policy analysis. Her areas of specialization include payment and delivery system reform; healthcare cost and performance trends; impact modeling of reimbursement policy and Medicare quality based payment reform initiatives. She assists MHA and its members in strategy development on a variety of health policy issues. Ms. Puri earned her M.D. from King George’s Medical College in Lucknow, India and her Masters in Public Health from Harvard University. David Querusio is Chief Technology Officer for Harvard Pilgrim Health Care. He is responsible for the IT strategy and technology used at Harvard Pilgrim and oversees a blended team of NTT Data and Harvard Pilgrim resources to deliver complex solutions at scale. Mr. Querusio participates on the MHDC CIO Forum, the Boards of NEHEN, MAeHC, and NHHIO, and is the 2015 recipient of the Dolores L. Mitchell Investing in Information Award. Prior to joining Harvard Pilgrim, Mr. Querusio was an enterprise architect at BCBSMA, and the Integration Manager for Perot Systems on the Harvard Pilgrim Account where he was responsible for designing and delivering service components of the IT strategy. Mr. Querusio is a graduate of UMass Lowell, and is an AHIP ELP Certified Health Insurance Executive. Robert Sorrenti, MD graduated from Harvard College in 1969 and received his medical degree from Harvard Medical School in 1973. He trained in pediatrics at Children’s Memorial Hospital in Chicago. He served as the Chief of Pediatrics at the former Worcester City Hospital and was in private practice in Worcester. Currently he is the Staff Vice President and Medical Director for UniCare, a health care company. He served as President of the Worcester District Medical Society from 1993-1995. David S. Szabo is Co-Chair of the Health Care practice, a Partner in the Corporate and Transactional Department, and a member of the Privacy group. He represents hospitals, integrated delivery systems, physician organizations, home care companies, and other healthcare service providers. He also represents healthcare information technology companies and health plans. Mr. Szabo has extensive experience in healthcare licensing and regulation, reimbursement, fraud and abuse compliance matters, and the structuring of joint ventures. He regularly advises clients on Stark Law and Anti-Kickback compliance matters. His practice also includes the privacy and information security law applicable to healthcare providers, health plans, technology vendors, and other organizations. He advises non-profit organizations on general corporate matters, tax, and governance issues. Mr. Joel L. Vengco serves as Chief Information Officer, Information & Technology and Vice President of Baystate Health, Inc. Mr. Vengco is responsible for the information and technology vision, strategy, and operations of the entire health system. Prior to Baystate, Mr. Vengco was Vice President and General Manager of a global businesses unit within GE Healthcare IT where he developed GE’s next generation healthcare solutions focused on population health management and analytics for the global market. Prior to GE he served as Director of IT and Chief Applications Officer at Boston Medical Center (BMC) where he oversaw various enterprise HIT applications and technologies that included primary point of care applications, such as the electronic medical record (EMR), ancillary applications and associated devices, integration technologies, and diagnostic modalities. Mr. Vengco is a Senior Fellow at Boston University's Health Policy Institute. He is also a lecturer at Boston University's School of Medicine, Boston University's School of Management, and Harvard University. He holds an undergraduate degree from Boston College and has Masters degrees from Harvard University and Boston University School of Medicine. In 2010, Mr. Vengco was recognized by Modern Healthcare magazine as one of the Top 25 Clinical Informaticists in the country. That same year, he also received distinction from Information Management magazine as one of the Top 25 Information Managers in the country. He was also a recipient of the eHealth Initiative's Advocate of the Year for Business Process Improvement. As Acuity Link’s Chief Technology Officer, Anup Vidyarthy leads the development of product strategy, product development, go to market, software engineering and operations organization, infrastructure, and operations. Anup brings over 25 years of leadership for established and emerging healthcare companies. His expertise in strategically directing technology and operations is positioning Acuity Link for aggressive, pragmatic growth using innovative as well as proven ideas. Prior to joining Acuity Link, Anup served as the Chief Information Officer at Beacon Health Options (BHO), the largest behavioral health management company in the U.S. In this role, he led a technology integration for the acquisition of ValueOptions by Beacon Health Strategies that created BHO. This transaction grew the business from 15MM to 52MM insurers. Anup designed a 5-year strategic IT roadmap that charted a strategy and execution plan for aligning the merged technology platforms with the company’s overall goals. He’s a specialist in cybersecurity, digital engagement strategy, and due diligence for IT and operations. As a lifelong learner and tactical expert, Anup is a thought leader in IT and healthcare. His leadership philosophy emphasizes technology innovation as a vehicle for business success and partnering across organizations to foster a culture of collaboration and transparency. Outside of work, Anup’s passion for creating technology systems to improve access to care is evident in his service on the boards of Healthix, Massachusetts Health Data Consortium, and EDIFECS. He’s also a long-time supporter of the Alzheimer’s Association and the National Association of Mentally Ill. In his free time, Anup is an avid traveler, photography enthusiast and the proud father of two sons. William Young came to BHS in 2009 from Ellis Hospital in Schenectady, NY, where he had served as Chief Information Officer. During his tenure at Ellis, Young successfully managed the implementation of a multi-million dollar information systems investment plan and was involved as a senior manager in the merger of three hospitals on disparate systems into one organization and one information system. At BHS, Mr. Young has developed an Information Technology strategy that includes a Health Information Exchange throughout the Berkshires, a new state-of-the-art physician practice system for both hospital-employed and community based physicians and has successfully led the Information Technology team to achieve Healthcare’s “Most-Wired” status for BHS. Under Young's direction, BHS continues to be a leader in utilizing Electronic Health Information and is poised to be a “Meaningful” User and achieve the ARRA Stimulus Funding for both BHS’ Hospitals and physician practices. Mr. Young is a graduate of Rensselaer Polytechnic Institute, with a degree in Technical Management and concentration in Information Systems, Economics and Business Law. He has been active in numerous professional and civic organizations, including serving as chair of the Enterprise Information Systems Steering Committee and the Annual Conference Education Committee for the Health Information and Management Systems Society (HIMSS), co-chair of Health Information Exchange of NY (HIXNY) - NY Capital District RHIO (Regional Health Information Organization), member of the Board of Trustees of Schenectady Visiting Nurse Services, and Scoutmaster for Troop-65 in Glenville, NY.